Hi! My name is Nikki Duckworth from Atlanta, GA. I've been natural for five years, and I am always evolving. Currently the naturalista behind Dear Naturalista-a line of statement tees and accessories just for naturals. I have loved fashion since I was a kid, but for some reason I didn't think of making it a career for the longest time. After working in a totally unrelated field, I started over in the apparel industry. I moved across the country to attend FIDM (Fashion Institute of Design and Merchandising) in Los Angeles, got internships and went on to work in design departments where I learned so much. I've been working in fashion in various roles for a decade now. After working in a totally unrelated field, I started over in the apparel industry... I see expansion into other product categories to as a lifestyle brand. I'm so inspired by the sense of community that has developed around the natural hair experience. It's so amazing to witness the enthusiasm, creativity and sharing of ideas. That alone feels like an endless source of inspiration. In general, I love to read, people watch and observe the world around me. Inspiration comes from the most unexpected places and at the most random times. 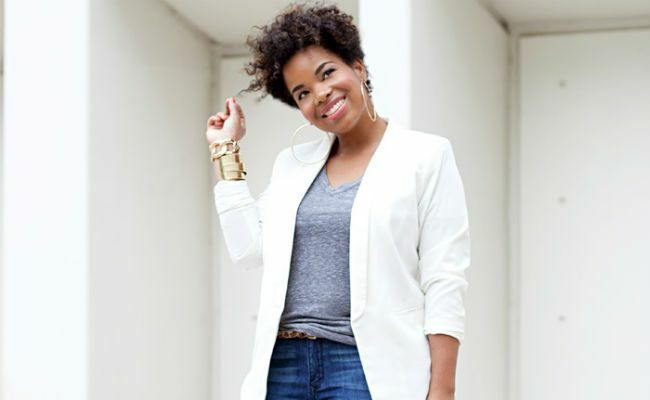 I want Dear Naturalista to be the go-to brand for naturals looking for tees and accessories to express themselves. I see expansion into other product categories to serve customers as a lifestyle brand. The natural community should be embraced and celebrated. 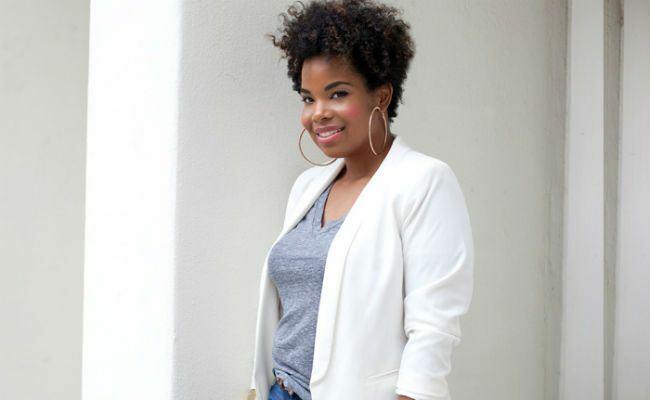 You should be able to wear your hair naturally--the way that it grows out of your scalp--without being made to feel as though that choice makes you unattractive, unprofessional or unkempt. 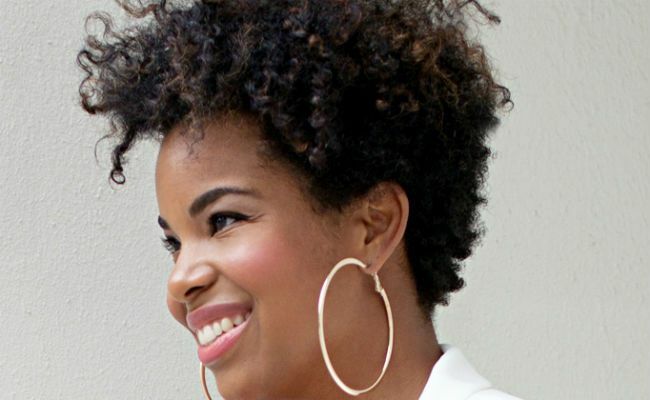 Every naturalista should know that their hair, no matter the texture or curl type, is awesome. Also, that they are seen, appreciated and celebrated. My fave quote: "If you want to achieve greatness, stop asking for permission." -Eddie Colla. It serves a constant reminder to be great on my own terms.